Each year, thousands of seniors are taken to hospitals because of injuries sustained during a simple fall. Falls are often due to home hazards that are easy to overlook, but also easy to fix. Safety Superheroes: Preventing Grandparents From Falling was created to help kids and families learn how to keep their grandparents and loved ones safe from falls. 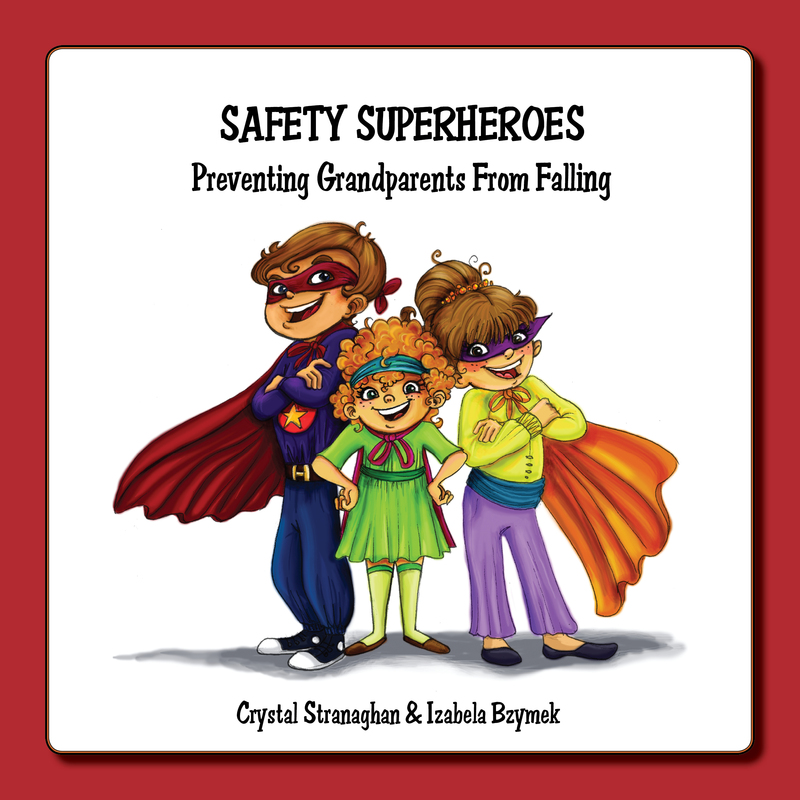 With a fun story, lively illustrations and loads of safety tips, this book is a great resource for encouraging and teaching about intergenerational falls prevention. The book is now available in English, Chinese and French!